Digital Done Printing is a Victorian based business specialising in digital printing, branded merchandise, graphic design and digital marketing services. Business founder Rhys Allan needed an accounting software solution that was easy to use but still competitive on price. As Rhys always travels for work, cloud-based capability was also an important factor for choosing Reckon One. Rhys needed the flexibility to access the software on the go from multiple devices. He had used accounting software in the past and needed software which balanced a variety of needs. After comparing other products on the market, Reckon One was an easy choice with its competitive pricing, simple interface and capacity to be accessed from any location. Without an accounting background and running the business himself, Rhys needed to teach himself some accounting basics. 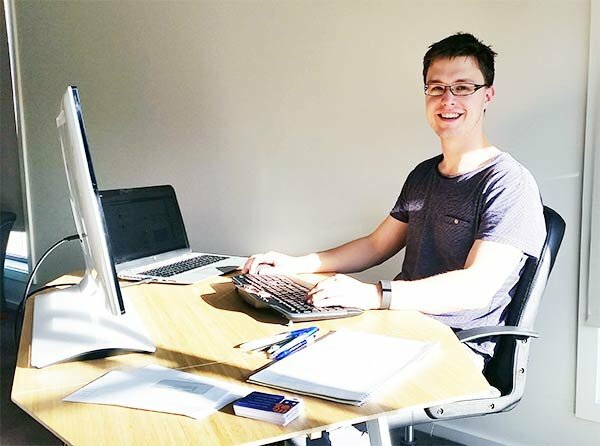 He was able to achieve this through Reckon’s online community, learning key accounting principles in just six weeks. He also had the aid of Reckon’s customer support team by phone or email, whenever help was required. He’s now using the software productively and deriving many benefits including the ability to issue quotes using the estimates feature in the Invoices add-on. 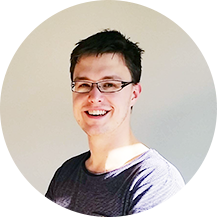 Reckon One helps Rhys to run the business with ease and spend more time focusing on the needs of his clients. The ability to customise Reckon One ensures that Rhys only pays for the features he uses. As a small business, the net position dashboard feature is perfect for Rhys to monitor the health of his business in real time. It also allows him to effectively manage cash flow, making it easy for him to meet large orders. All of his administrative tasks are easily accessed using Reckon One, handling payments, expenses and invoicing all with the software. Rhys is reaping the benefits since switching to Reckon One and now runs a more efficient business, which means better service and great value for his clients. Digital Done Printing is a Victorian based business specialising in digital printing, branded merchandise, graphic design and digital marketing services. The business was started in August 2015 by entrepreneur Rhys Allan, who operates from his home office. Having worked in marketing since he was 16, he brings his extensive industry experience to the business. He offers his clients tailored solutions for all their printing and design needs, with an array of services ranging from custom business cards and brochures to branded USB sticks and lanyards.